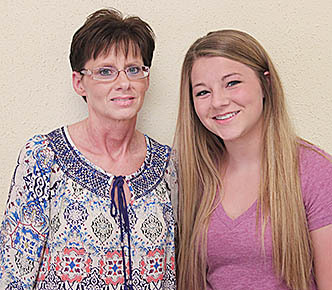 Many area residents attended the benefit supper for Vicki and Sydney Rother Monday evening, June 6, at the Casey building on the Boone County Fairgrounds. The mother and daughter lost their Albion home and belongings in an early morning fire on May 20. Vicki and Sydney were not home at the time. They were visiting her brother, Mark Packard, in California at the time, and Vicki’s father, Greg, was also there. She expressed appreciation to Albion Fire & Rescue and many area residents for their help. Details in the June 8 Albion News Print and E-Editions.